Ever wanted to start your journey toward your destiny but have no clue or idea on how best to do it? 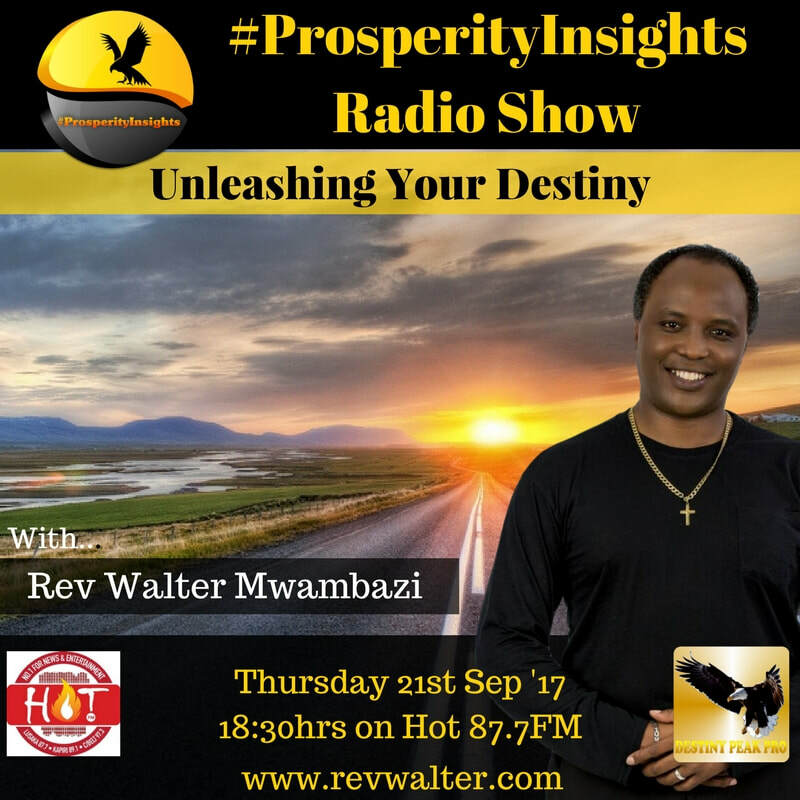 Listen to Rev Walter Mwambazi as he walks you through the five key pointers to unleashing your destiny. From understanding purpose, then formulating your mission and vision and then using these to create your roadmap, this episode gives you the basic building blocks with which to formulate the start of your journey.